A fake cosmetic surgery doctor who injected toxic materials including super glue into a patient’s buttocks, causing catastrophic injuries, has been sentenced to 10 years in a US prison. Oneal Ron Morris, of Coconut Creek, Florida, accepted a plea deal on Monday after facing the prospect of a jury trial over the manslaughter of former patient Shatarka Nuby, as well as charges of practicing medicine without a license. 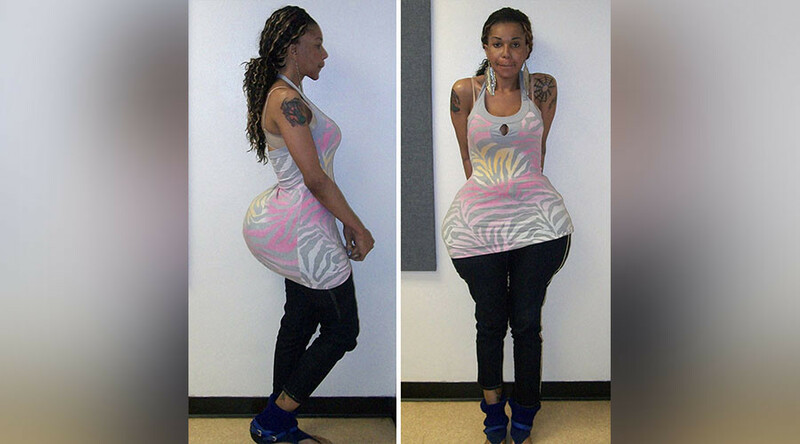 Morris, who has faced a spate of medical malpractice accusations in recent years, was accused of causing the victim’s death by carrying out unlicensed buttock enhancements. Before her death, Nuby gave a sworn recorded statement to an investigator from the Florida Department of Health in which she described receiving 10 body enhancement injections from Morris between 2007 and 2011. In one instance, $2,000 was reportedly handed over by the now-deceased victim to acquire the bootleg treatment. The victim also recounted suffering severe medical problems like hardening and discoloration of skin prior to her death. Referred to by some patients as ‘Duchess,’ Morris is said to have carried out the procedures at private residences, using “foreign substances” like superglue, cotton balls and mineral oil. WPLG Local 10 reports that Morris also used tire repair substances to enhance people’s backsides. The 36-year-old is expected to serve her sentence in a men’s prison.